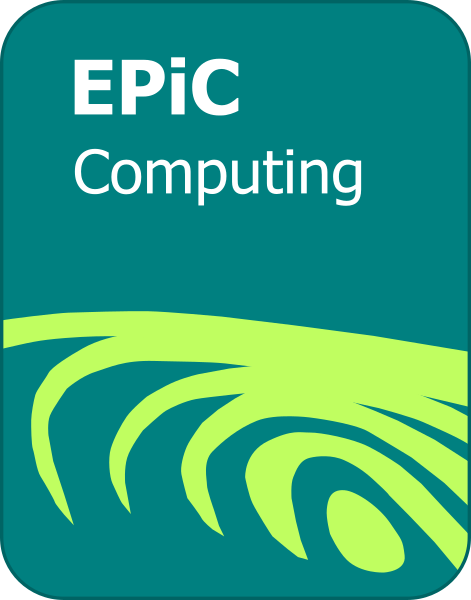 The proceedings of PROOFS 2017 will be published in the EPiC open access series. Selected papers will be reviewed by and published in the Journal of Cryptographic Engineering (JCEN), as done for previous editions (PROOFS 2012, PROOFS 2013, PROOFS 2014, PROOFS 2015). PROOFS 2012 at Leuven, Belgium. PROOFS 2013 at Santa Barbara, CA, USA. PROOFS 2014 at Busan, Korea. PROOFS 2015 at Saint-Malo, France. PROOFS 2016 at Santa Barbara, California.